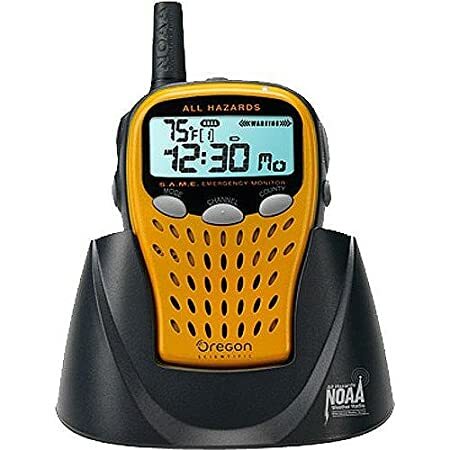 At some point in time, there will be an emergency occurring on a large area, which will affect your ability to communicate with the outside world.We should be prepared, both hams and non-hams, to deal with the worst when it happens. I've been working on a series of blog posts about emergency communication from the perspective of a non-ham, working my way up to ham radio. This is the first such article. An often overlooked question in dealing with an emergency is how do you know what the weather is going to be, get the news, and other such things, if you have no power? Furthermore, how can you do your part to not contribute to a loss of communications, and even better, how can you help contribute to getting such communications back online? These and more I will cover over the coming weeks, but for now, let's start with a few simple things you can do. First of all, let's talk about cell phones. First of all, if you think there might be an emergency coming up, charge your cell phones, and leave them on the charger. This is great for those instances that you can tell are coming for days (Hurricanes, for instance). But what if you don't have days? Make sure you have the ability to charge your phone from your car. This will allow you to charge even if you lose power, which could be vitally important. 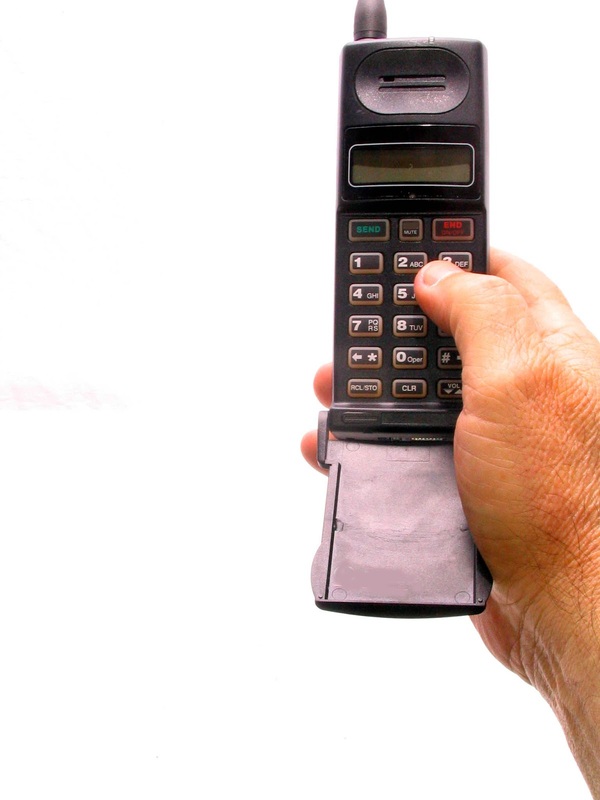 Speaking of cell phones, how should you use them during an emergency? The FCC has issued a set of guidelines to help facilitate communications during an emergency. They apply primarily to cell phones and other wireless communication, secondarily to traditional phone lines, and only to a minimal extent to internet communications. Essentially, the idea is to keep phone calls short, use text messaging where you can, and please don't be doing high bandwidth activities! It is extremely common to jam the phone lines in an emergency. In other words, if there's a serious event going on, send a text to mom to tell her everything's alright, but don't sit and talk with her then for an hour! Okay, so you've managed that, now what? The next most important thing is to know what's going on in the world, even if the power goes out. There are 3 types of broadcasts that will help you to figure this out. Any of these you choose to get should be able to be powered with batteries, and it's even better if you can charge them while you use them. I'll show an example of that later. The easiest for most people is broadcast radio. If nothing else, you can use your car radio, but far better than that would be to have one inside, that is easily portable. Another easy one is a National Weather Service radio. These are rather inexpensive, and will allow you to get weather alerts. I bought one on Amazon for about $40 that has a stand that will charge it while it's in use. There's even one that will cover AM/FM radio as well, and charge your cell phones! This could easily be carried around as needed as well. I should note, these will only work if you are in an area covered by NWS. I talk on my blog about how to extend coverage. The last is television, take a look at battery powered TVs. In future posts, I'll continue the topic of emergency communications, at every level I know about, but for now, these simple tips can help you be prepared for the next emergency that comes your way!